The 50's were the heyday of the western. Sure you had westerns dating back to the silent era. 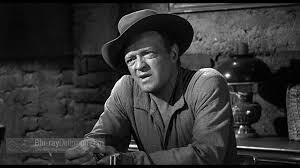 And John Wayne made his mark in early Republic westerns. 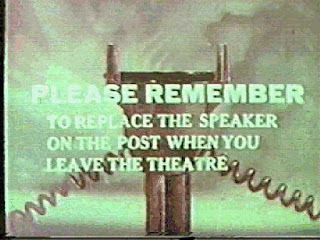 But those were generally one and two reelers with lots of action, but very little character development. The good guys wore white, the bad guys wore black, and no one had any real depth. Of course, many of those were for the Saturday morning crowd, which usually consisted of kids, who, let's face it, generally like their heroes with no discernible flaws. The so-called "Golden Age" of the western movie (also referred to as "adult western") was the 1950's. According to one blogger I read in researching this subject, the first "adult western" was a 1947 Robert Mitchum flick called Pursued. 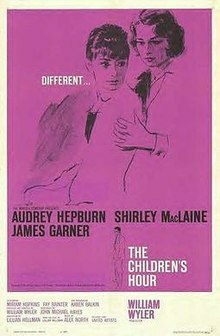 I haven't seen this movie, or for that matter even heard of it, but it sounds intriguing. The western movie genre gravitated towards more adult themes over the next few years. 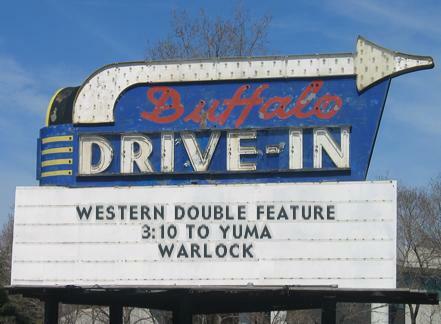 By comparison, most of these golden age westerns are much more entrancing and eminently watchable. For a comparison, watch one or two of John Wayne's Republic movies from the 30's and 40's and then watch The Searchers. 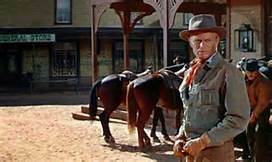 This is as good a comparison as I can make because the early Wayne characters were as one-dimensional as those Saturday matinee characters the kids of that day loved, but Ethan Edwards (Wayne's character in The Searchers) is complex and nuanced. 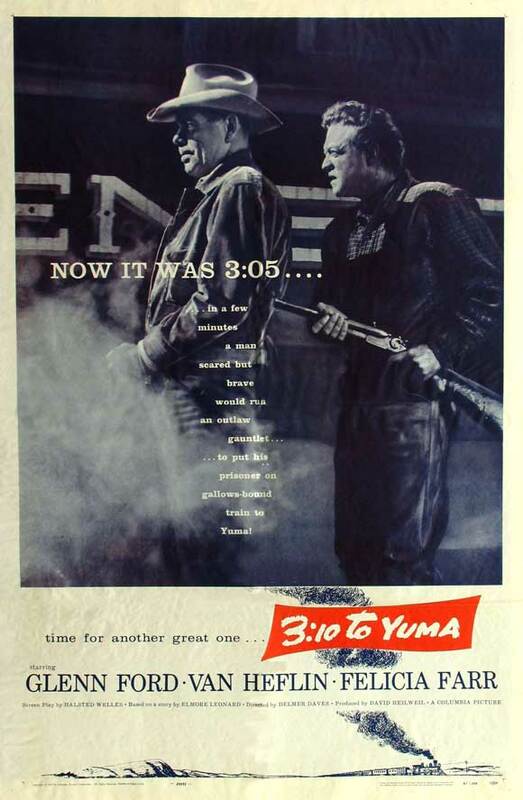 3:10 to Yuma is a character piece more than anything else. There is, by comparison to a lot of other Westerns of the day, very little gun play. The movie starts out with a bunch of bandits who have commandeered the cattle of a local rancher to use to stop a stagecoach. The leader of the gang is Ben Wade (played by Glenn Ford), probably the most unconvincing gang leader, but as the movie goes on it becomes more evident this characterization is intentional. 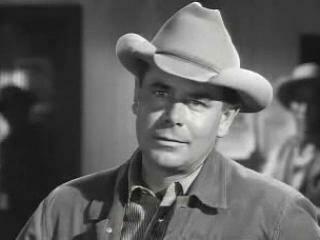 But it's still hard to imagine Glenn Ford as a bloodthirsty cutthroat. His second in command is Charlie Prince (Richard Jaeckel) who is much more convincing as a killer, but his baby-faced looks (coupled with the fact that his most prominent role in my mind is the tough, no nonsense, but gentle sergeant in The Dirty Dozen ) threw me off for a bit. Dan Evans (Van Heflin) observes the stagecoach robbery from a safe distance, but Wade notices him and after the robbery goes up to him and takes his and his sons' horses from them to keep them from riding to get the law before the bandits can make a getaway. 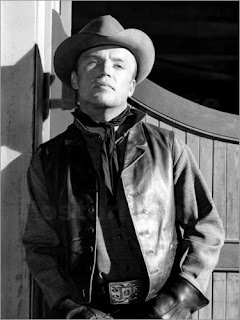 Wade is not as bloodthirsty as you might expect a bad guy to be in one of these films, because he tells Evans he will leave the horses near Bisbee, where the outlaws are heading. Evans and sons make their way back home on foot, where they are met by mother/wife Alice (Leora Dana). Alice is a fresh sight for anyone who has watched a lot of this movies. Usually the wife is a pretty actress and nothing is really done to make her look anything like she would be if she had really been living all this time on a ranch. But Dana looks the part. Dan tells her about the robbery but claims he couldn't do anything to stop it because it would have been one against twelve. In Bisbee, Wade and his men have a few drinks in a saloon, where Wade becomes friendly with the barkeep, Emmy (Felicia Farr, a pretty girl, but you can't have them all show the wear and tear of country life) Meanwhile we have learned that Evans is broke and needs money to acquire rights to use a neighbor's water for six months. He rides into Bisbee to get his horses, where Wade was supposed to have left them for him. Wade, meanwhile, has told Emmy the stage was robbed, conveniently NOT telling her it was him and his gang. She goes to tell the marshall, who rounds up a posse to give chase, but is suspicious of this group of men and hangs around until they leave town. Upon arrival at the stagecoach, it becomes apparent to everyone that the group of cowboys they left behind in town were he real culprits, and they race back to town. But wade has dispersed the band, vowing to meet them all together further down the road. But Wade stays behind, it seems he has really taken a liking to Emmy. This is his downfall, as it always is with women, he is captured. Worried that the rest of the gang will come looking for him they arrange for two men, each to be paid $200 to take him to Contention where they will board the 3:10 to Yuma to take him to the authorities. Evans, needing the $200 for the water rights volunteers, but no one else seems to be willing except the town drunk, Alex (Henry Jones). 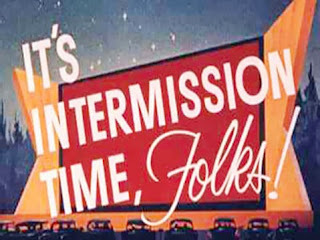 The rest of the movie plays out in nail-biting suspense as, one, the ruse is discovered and two, the gang is rounded up to try to stop them from taking their boss to jail. Meanwhile the character play is hammered out as Wade tries to convince Evans it is a suicide mission or even tries to bribe him to let him duck out. The ending, which I won't spoil, is one that is well worth the wait. Suffice to say that Glenn Ford is not entirely all the bad guy you'd expect from a bad guy. 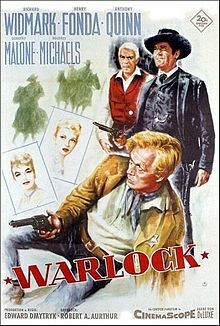 Warlock is a town besieged by a rough band of outlaws headed by Abe McQuown (Tom Drake), who are supposedly cowboys on a ranch, but seem to make a better time of it carousing in town, and killing or terrorizing the law enforcement. This has been going on for some time and at the beginning of the movie the gang runs out of town the current deputy marshal. 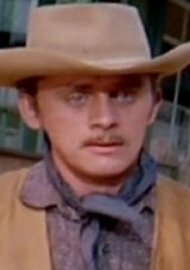 Johnny Gannon (Richard Widmark) is a member of the gang, but you can tell from his facial expressions that he is tired and abhors the situation he is in. 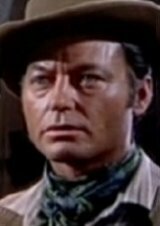 Several familiar faces are in the McQuown gang, including DeForest Kelley (Star Trek's Dr. Leonard McCoy) and Frank Gorshin (Batman's The Riddler). These guys have become the terror of the town, and the city council decides something must be done. 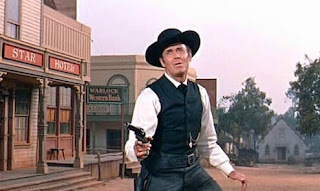 They agree to hire a mercenary named Clay Blaisedell (Henry Fonda), famed for his marksmanship as well as his gold-plated handle Colts. Blaisedell arrives in town with his right hand man Tom Morgan (Anthony Quinn), a cripple who walks with a limp, but is definitely no slouch with a gun himself. The two set up shop inside the local saloon, which they have renamed "The French Palace". This is apparently something they do in every town because the marquee arrives on a wagon bringing their equipment. Blaisedell tells them he makes the lion's share of his income as a faro dealer, because the money the town is paying him would barely cover the ammunition he uses in practice. The first showdown is relatively bloodless as Curley (DeForest Kelley) taunts the marshal, but is only humiliated. The outlaws decide it would be wiser to leave town. One of them is getting a shave and is accidentally nicked by the barber. In the ensuing ruckus, the outlaw kills the barber. Blaisedell arrests the culprits, but (offscreen) they are found not guilty, apparently because McQuown can throw a lot of weight around. Johnny, in the meantime, has decided to take the job as deputy marshal and declares that Blaisedell's services are no longer needed. He wants the town run by law, not by the whims of the mercenary. There are two love interests to make this movie a bit more deep. 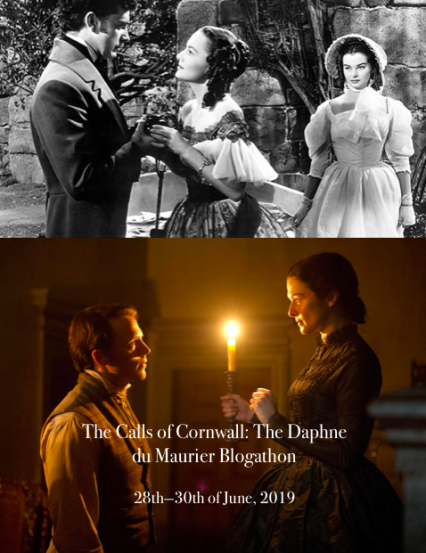 Blaisedell has a liking for one of the town's prettiest women, Jessie (Dolores Michaels). 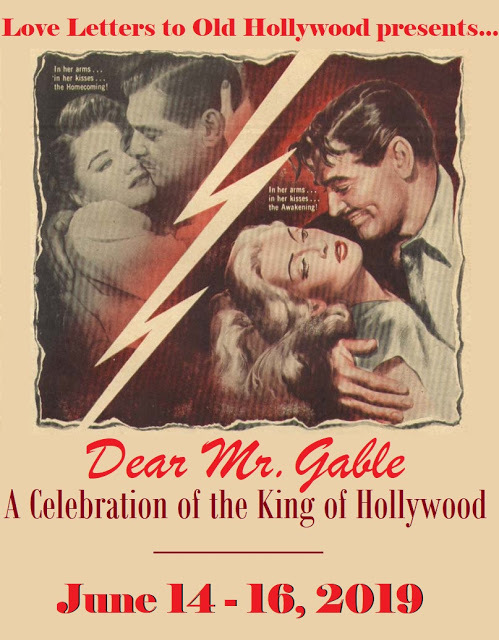 A former lover of Tom Morgan, Lily Dollar (Dorothy Malone) shows up in town, and Johnny takes a liking to her. Lily comes on the scene because she has been following Blaisedell and Morgan. She wants revenge on Morgan for betraying a former lover that Blaisedell ending up shooting. To that effect she wants Blaisedell dead. Not so much for him, but to devastate Morgan, who would then be without a friend in the world. As usual, there is an ultimate showdown in the streets between the bad guys and the law. 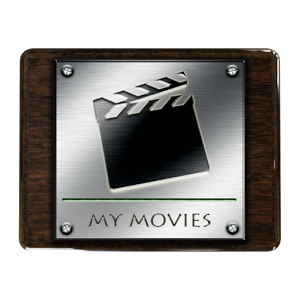 But this movie has a couple of extra twists that may surprise you. I saw this movie on a cable westerns channel several years ago, and it had such a profound effect on me that I spent years talking about it, detailing little bits and pieces from just that one viewing. Luckily, fortune smiled on me and I was able to pick up a DVD of it a few months ago. It still has the ability to move me. Well, that wraps up the view from the back seat this time, kids. Drive safe going home.